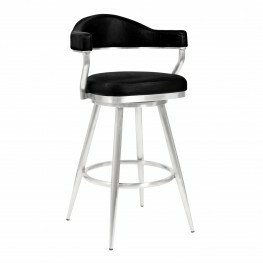 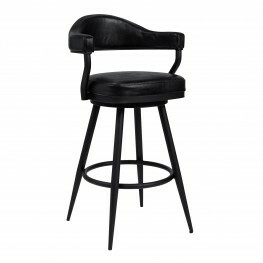 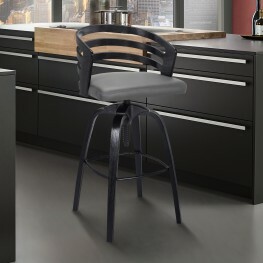 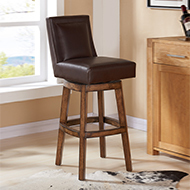 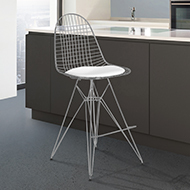 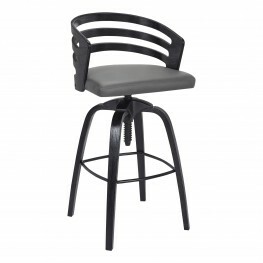 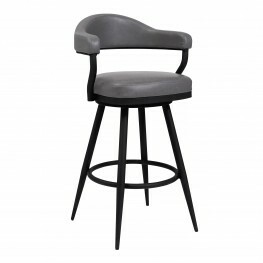 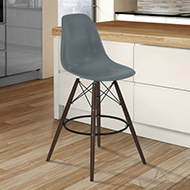 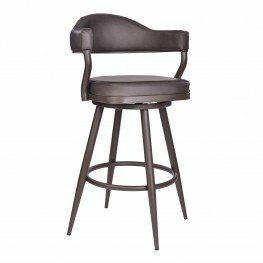 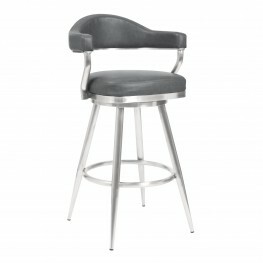 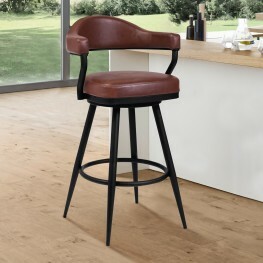 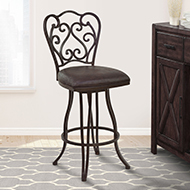 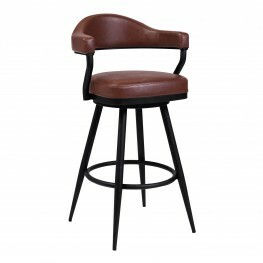 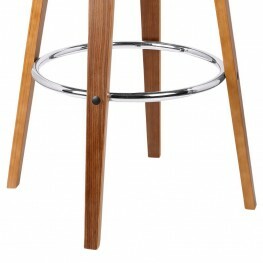 The Armen Living Julyssa mid-century barstool is a standout in any contemporary household sett.. 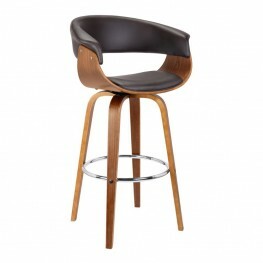 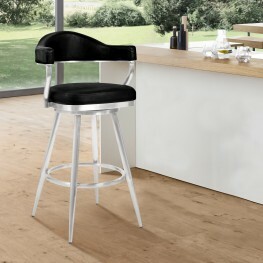 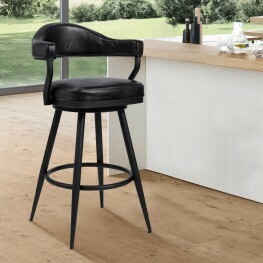 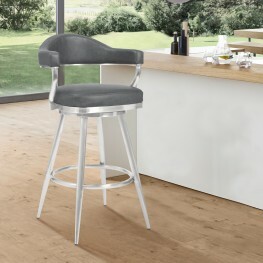 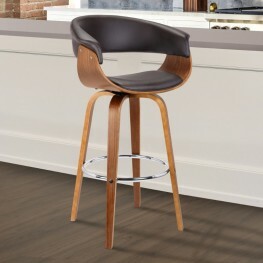 The Armen Living Justin contemporary barstool is a gorgeous piece to have in any modern household. T.. 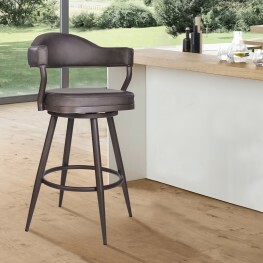 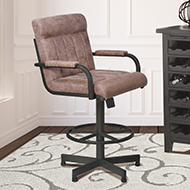 The Armen Living Kiara contemporary adjustable barstool has an aesthetic presence that is sure to tu..